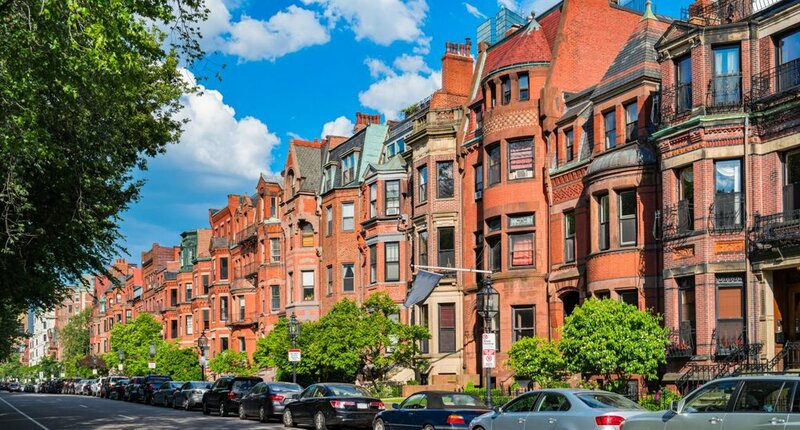 Perfectly situated between Fenway Park, Boston Common, and Beacon Hill, Back Bay is famous for rows of elegant Victorian brownstone homes, many on the Paris-inspired Commonwealth Avenue. High end boutiques occupy the ground floor of many historic buildings in the area. The neighborhood is perfect for walking to amazing shopping, salons, and restaurants. The neighborhood is known as the home to Fenway Stadium - where the bruins play and Bostonians hold in their hearts. Residents here thrive on the area's social energy. With some of Boston's best nightlife venues, Fenway definitely has something to do nightly. 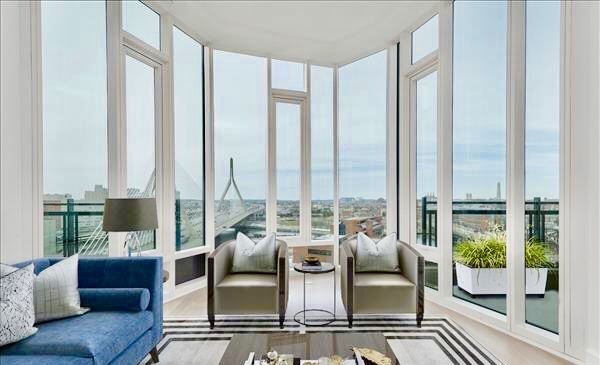 Luxury options like condos in Pierce Boston offer sweeping views of the skyline and a spectacular spot to watch the games from - your own living room. Though inventory here is tight, it's possible to find the right property if you're diligent. 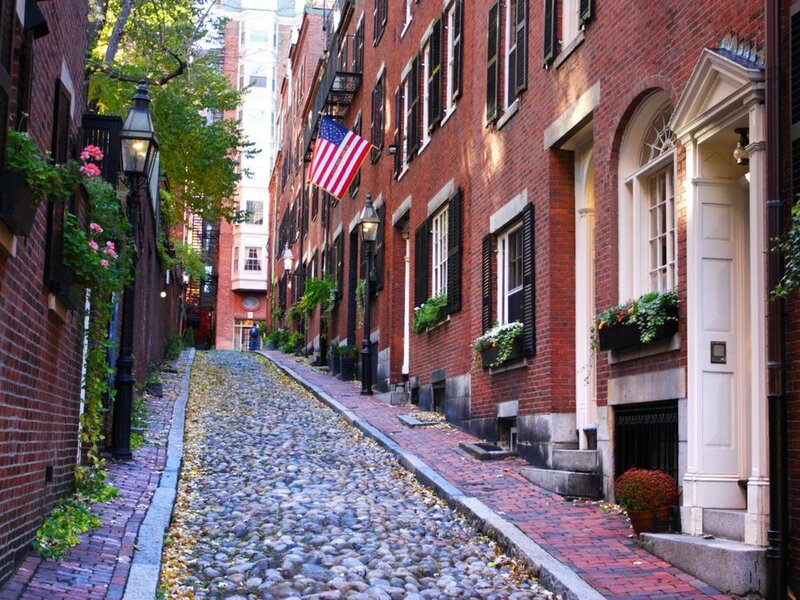 This highly sought-after neighborhood has the signature look of cobblestone streets and brick row houses. It’s a tranquil neighborhood, situated only 10-15 minutes walking distance away from Back Bay’s restaurant scene and high-end shopping. The neighborhood has a mix of single family homes, condos, and rental apartments. 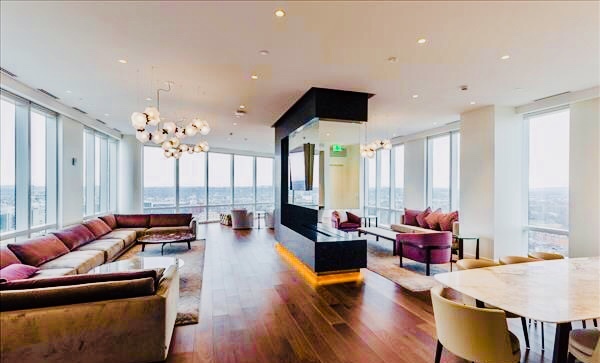 Downtown Boston offers world class residential towers with full service amenities like the Ritz, Millennium, and 45 Province. 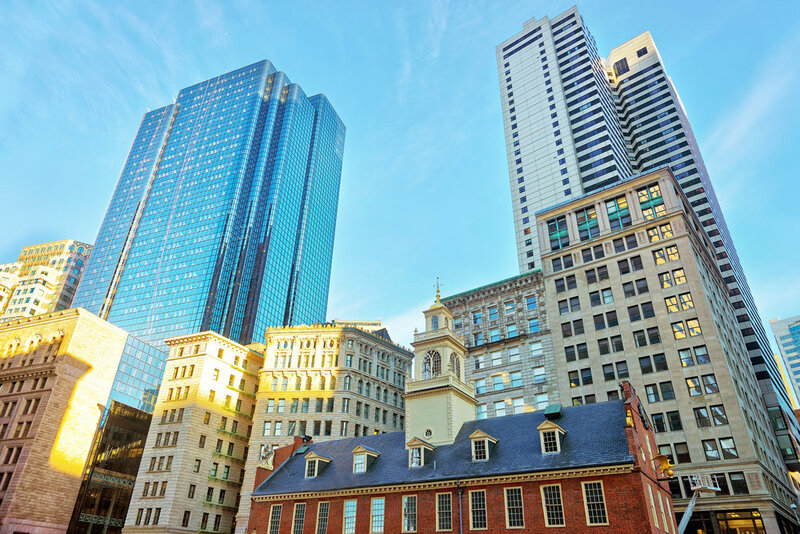 Medical students and professionals love the area's close proximity to Tufts Medical Center and the financial district. 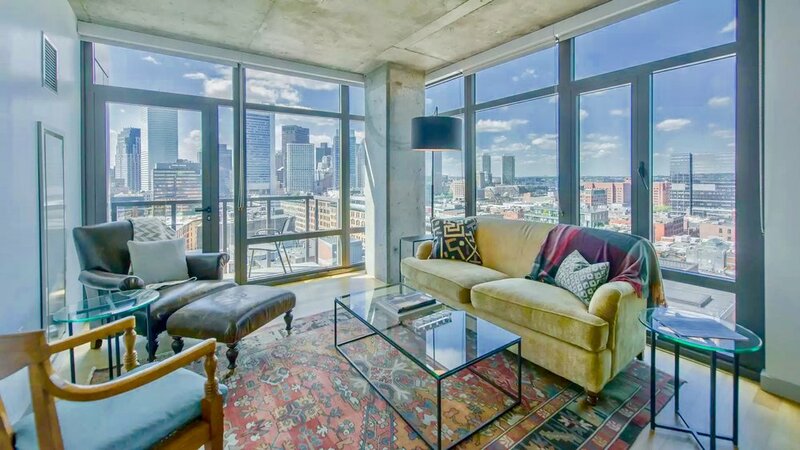 Boston's Waterfront neighborhood is known for it's condominium lifestyle with sweeping views of the skyline and water. Full service luxury buildings with endless amenities make it an attractive place for empty nesters, professionals, and families who seek a simpler lifestyle. The close proximity to Downtown Financial District attracts investors and the calming waters offer a innovators a creative place to draw up new ideas. It's the most important thing to you and I never forget that. Whether it's $500,000 or $5 million, it's your whole life...you worked hard for it and I treat it that way. Sign up to periodically receive market reports and real estate correspondence. Your information will never shared. Thank you for following us. We’ll send you quarterly market reports and periodic correspondence on the real estate market. Berkshire Hathaway HomeServices Warren Residential is a brokerage member of Berkshire Hathaway HomeServices, a network brand of HSF Affiliates LLC, of which HomeServices of America, Inc. is a majority owner.